Update: RallySportDirect.com had a 15% off sale so I bit the bullet. Order has already shipped and should be here next week. 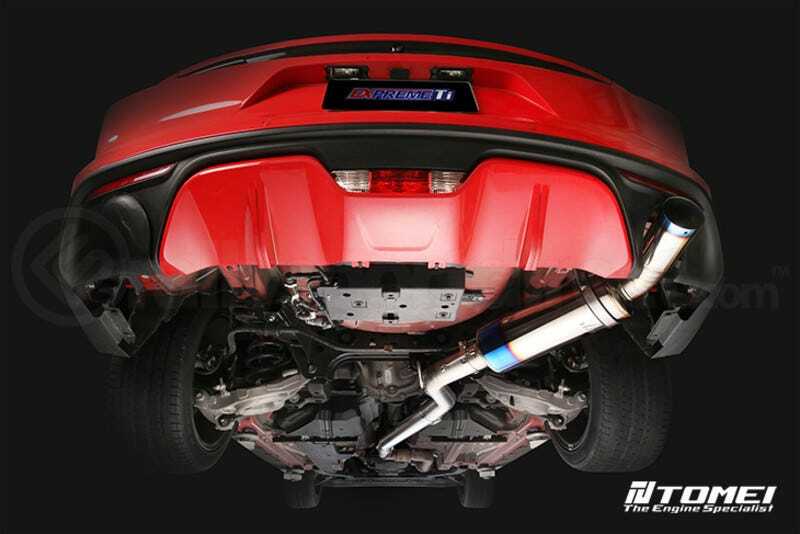 Titanium exhaust for the Mustang, it’s only 13.2lbs which is like ~45 light than stock. Biggest risk is being the biggest ricer.